Come join me today at 51 Rich Neck Road, Elkton, MD 21921 from 12 pm to 3 pm. 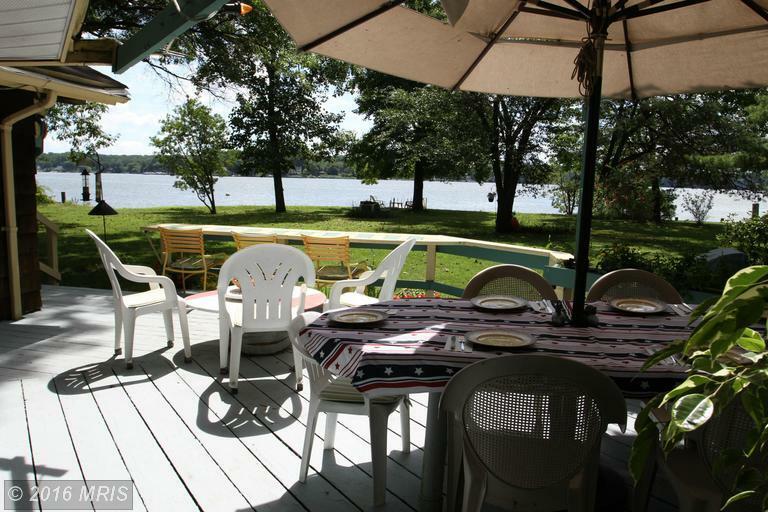 This Waterfront Home for Sale overlooks the Elk River. You have to see the amazing views and spectacular fall foliage. This one of a kind Rancher has 100 feet of Waterfront and talk about private! The Elk River starts at the Upper Chesapeake Bay and is the gateway to the Chesapeake & Delaware Canal. There are many marinas and restaurants that you can get to by boat on the Elk River. If you are not familiar with area just give me a call! 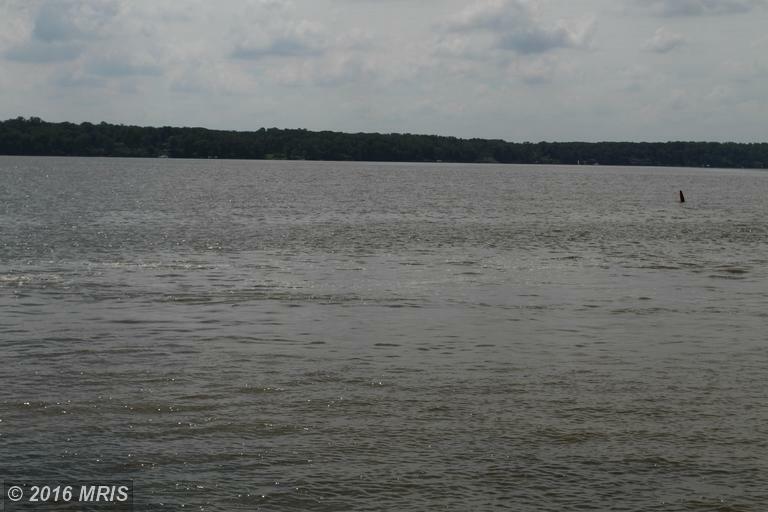 I want to invite everyone to my Open House Waterfront Property today Sunday October 2, 2016 from 12pm to 3 pm located in Elkton, MD. This one of a kind Rancher with 100 feet of Waterfront has amazing views and talk about private! The address is 51 Rich Neck Road, Elkton, MD 21921. You have to see for yourself!